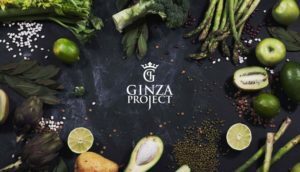 Ginza Project – an international restaurant holding company that owns and operates more than a hundred restaurants in St. Petersburg, Moscow, New York, London, opening about ten new projects per year, and exploring new markets and destinations. This philosophy of love to the people, to the food, to all beautiful things, delicious and joyous philosophy of daily happiness. More info. Alfa Bank – Russia’s largest private commercial bank. According to RBC and Forbes rankings at the end of 2010 – the seventh bank in Russia by the volume of assets. More info. The official city tourist portal of St. Petersburg. More info. Saint Petersburg Card is a smart way to experience the northern capital of Russia. It provides a vast range of tourist opportunities and helps discover the city’s unique cultural heritage in all its splendor. 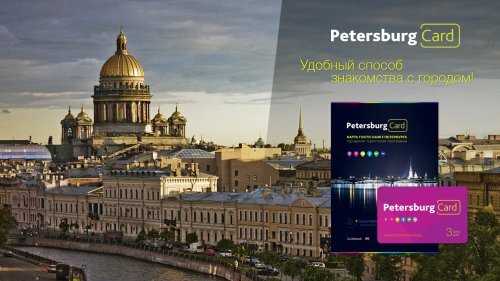 Saint Petersburg Card includes free entrance to the best attractions and tours, a rechargeable transport pass,cost-saving special offers and discounts. More info. International music conference. More info. Thank You for buying a ticket. We have a present for You! 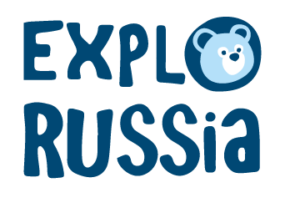 Show your ticket to Russian Music Seasons at the OUTLET VILLAGE PULKOVO Infodesk and get OV Traveler Card – your key to additional discounts up to 10% in best stores! More info. Red Stars is a design hotel in the historical centre of St Petersburg, Russia.